Our annual Miami DJ competition showcased the talent that university DJ’s have and gave them a chance to open our first festival of the year. Entrants submitted 20 minute mixes and 8 finalists were chosen to compete at the UWA Tavern. The finals were judged and although tight, the winning spot was claimed by Harold Nguyen, who is also known as ROLD. We had a bit of a chat with Harold about his introduction into DJing, his favorite bangers and some of his idols in the music industry. ROLD is a skilled scratcher, using turntables and records to add a unique flair to his mixes. 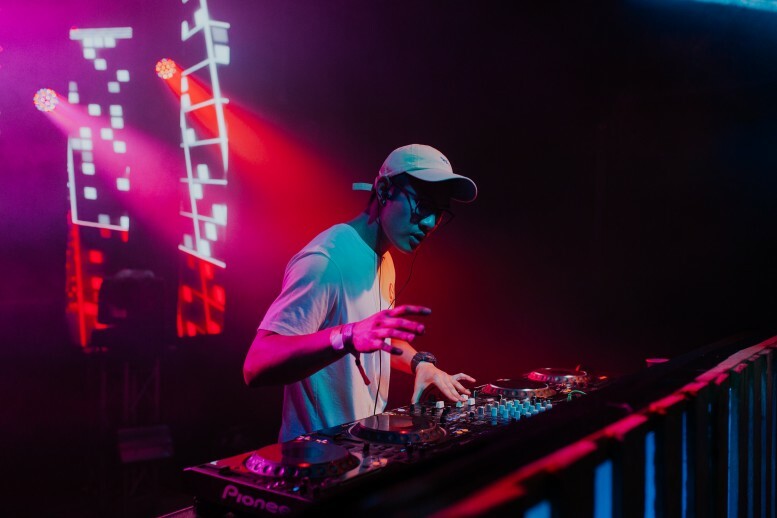 The Perth DJ is constantly improving his techniques and going outside the box to make his style his own. Just listening to his scratching is a treat and it is refreshing to see a DJ experiment with such a forgotten art. Starting out listening to old-school hip-hop but now ROLD is into a lot more electronic/dance. His favourite genre is the soulection sound, which is referred to as ‘future beats’. ‘Nice for What’, the Lauryn Hill sample is a jam. The setup I have atm; 2x Stanton STR8.150 turntables and a Traktor Z2 mixer But if I ever switched from Traktor, I’d cop the new Rane 72 + 12s (basically a turntable without a needle). Laptop for sure, I don’t really use CDJS/XDJs much so no need for a USB. I prefer DVS (digital vinyl system) so you’d need a laptop anyways to hook it all up. Just listen to some mixes/sets of the DJs you dig and learn from them. I was visiting family over in France for the first time and my cousin (DJ azya) showed me what he could do with a turntable and a mixer. So yeah, then I bought a bunch of scratch records and a used mixer as soon as I got back home. The duo ‘2 Cents’ (DJ Craze + Four Color Zack) because their sets are ridiculous, so basically a b2b2b. But yeah that set wouldn’t sound great because they’re on another level. And that’d be @”Holy Ship!”, which is pretty much a festival on a boat! Describe your Miami experience using only emjois?